In today’s street style collection are showcased awesome outerwear ideas for cold weather season. There are numerous of bright layering styles to choose from. Believe me, this season is overwhelmed with great choices. When it’s cold outside, you automatically start to think of hot tea, coffee, crackets and cozy hyper-layered outfit. We are about to see amazing clothes that can be used during casual and semi-formal occasions. 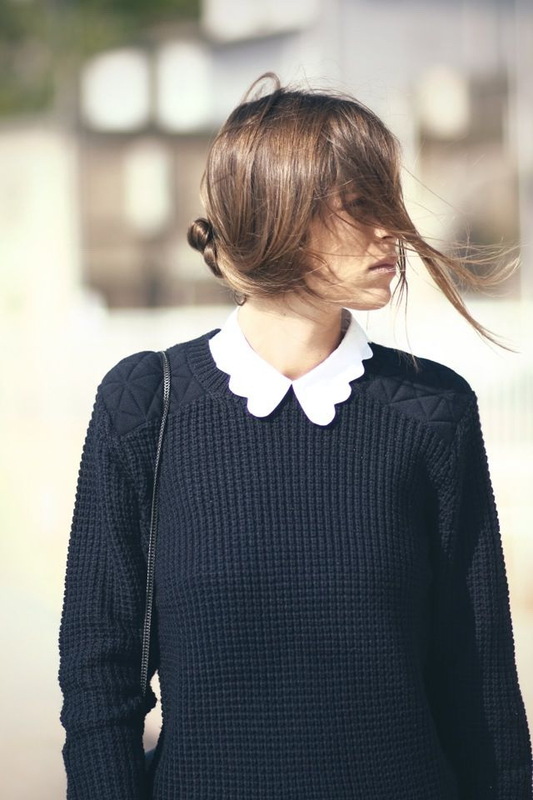 If you’re looking for style tips to create an awesome chilly weather look, then you better take a close-up look through these marvelous street style looks and let me know your thoughts in the comments below. That’s what I call mannish atleisure look! 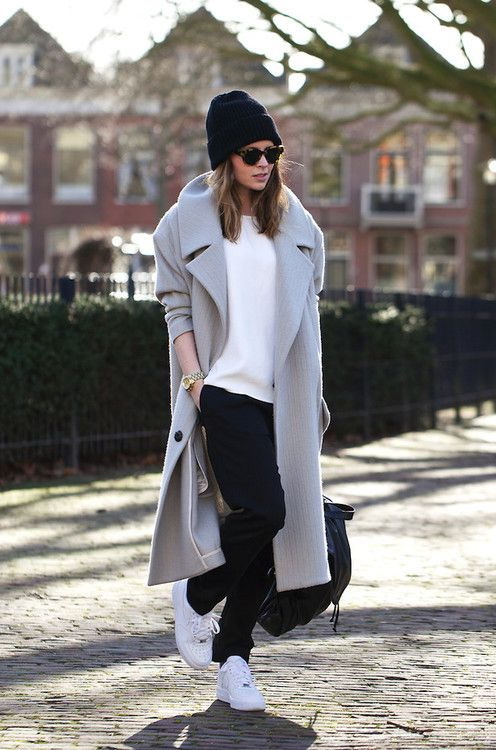 We see grey tailored long wool coat styled with white sweater, black chinos and white sneakers. Finish off this outfit by adding cool black beanie, tortoise sunglasses and golden watches.